Hello and welcome to our Garden Outline of flowering porch ideas. Below you will find a summary of the benefits, main options, and some design ideas we handpicked for you along with beautiful photos. Enjoy! 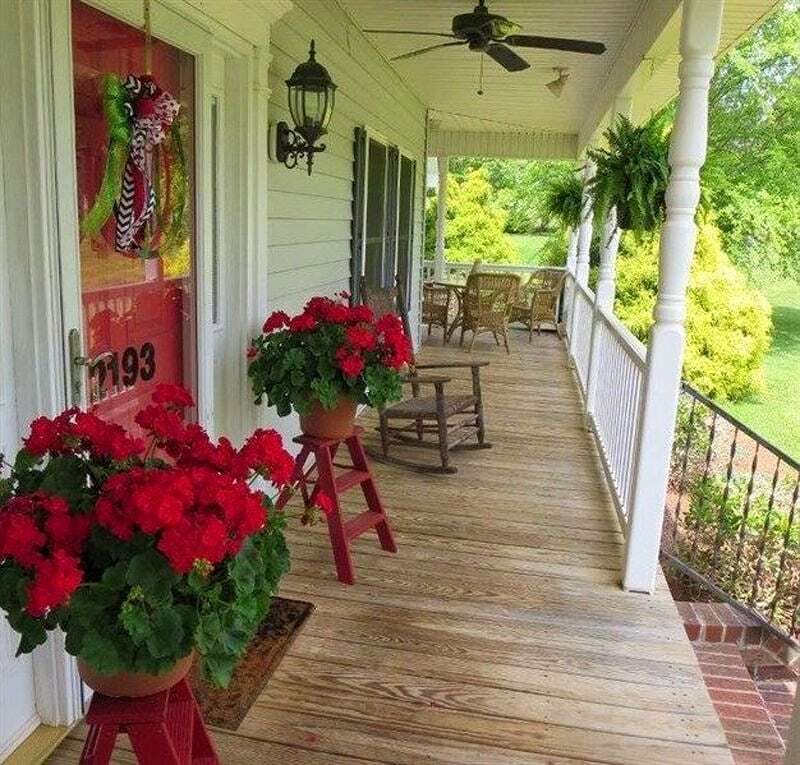 What are the benefits of porches with flowers? 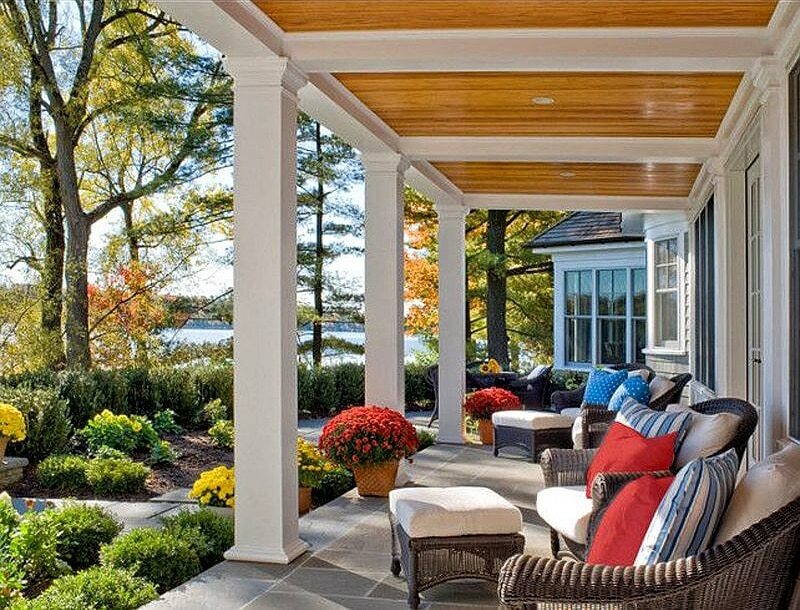 What are the main options for flowering porches? What follows are beautiful photos of front porches with flowers along with design ideas we thought may be of interest to you. For more front porch design ideas, take a look at all the photos and points of interest in Front Porch Ideas. Enjoy and happy outdoor decorating!